 One Stop Property Marketing had the idea of a virtual online marketing assistant with tools to help agents win more business and grow their estate agency businesses. It wanted to have marketing templates available online so that other estate agencies could simply create new marketing collateral from the templates. One Stop Property Marketing also had a few unique marketing ideas that would help agents grow their businesses. They could have built a website that just allowed agents to download the artwork, but that wouldn’t save them time and money, plus they wanted to build a repeat businesses model. We used Unify+ to build the new features required, and in doing so we would create a franchise marketing ecosystem. With all the marketing collateral in Unify+ we can cloak each item with individual user preferences. This allows every user to have their own logo, colours and contact information added automatically to every design template. The vision for Libris at One Stop Property Marketing is giving estate agents the tools to produce everything they could possibly need from a virtual marketing department. Going forward the business plan is to keep adding new marketing material each month, plus further marketing tools to enhance the franchise ecosystem.